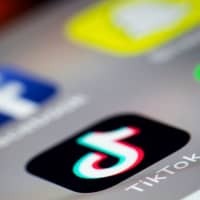 NEW DELHI - The Chinese video app TikTok is no longer available on Google and Apple app stores in India after a state court prohibited its downloads, a setback for developer ByteDance Technology’s efforts to tap users in a key market. 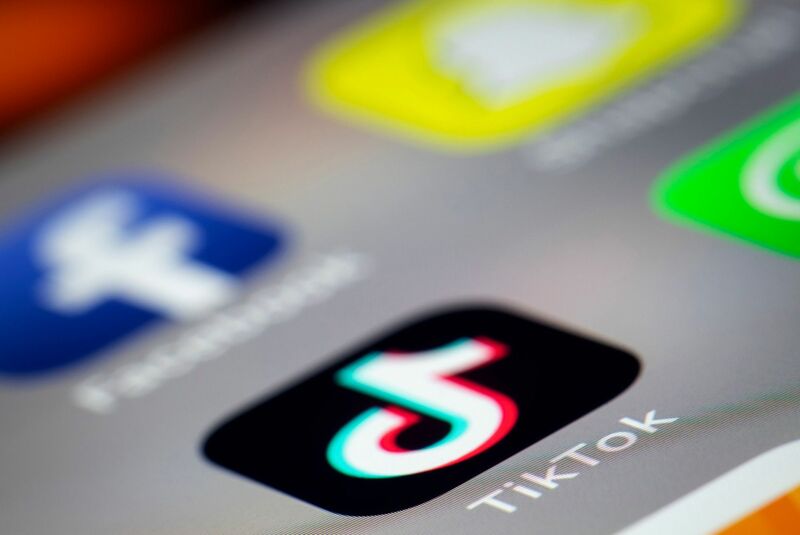 Google blocked access to TikTok on its Play store in India to comply with the court’s directive, a person with direct knowledge told Reuters on Tuesday. The app was not available on Apple’s app store on Wednesday.